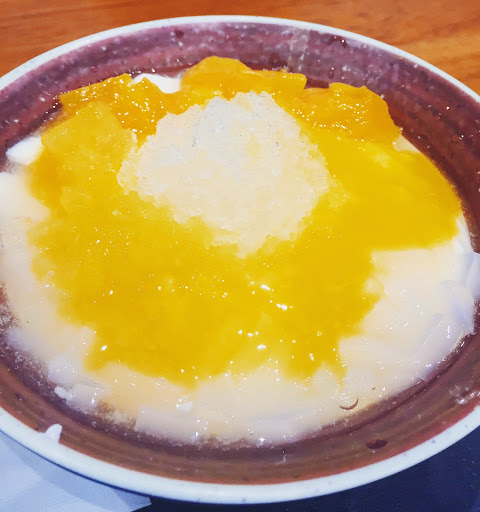 Straying away from the usual choice of Dessert House, we ventured out to Nine Taiwanese Dessert House after our meal at Jimmy Grants one night. 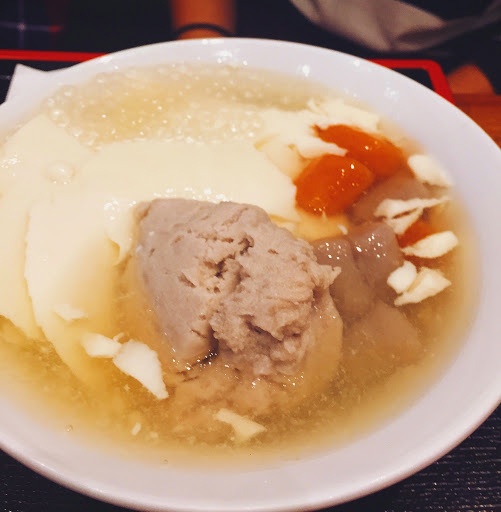 The taro and sweet balls were nice and chewy, but the mashed taro was a little lumpy. The soy tofu was very smooth, although it was a little bland because the the soup itself lacked flavour. This icy cold dessert went down a treat in the long gone Summer nights. Mixing the mango through the sugar syrup definitely elevates the silk tofu to the next level. On the photo shown on the menu there was fresh mango on top of the sago, and we were quite disappointed when the mango wasn’t there. Regardless, the sago in coconut milk was quite pleasant and refreshing, and the mango coulis of some sort was a nice extra touch. Nine Taiwanese Dessert House was not all that memorable, but I’m glad at least I gave it a go I guess. Oh yeh, the floor’s super slanted inside the restaurant which weirded me out a little. 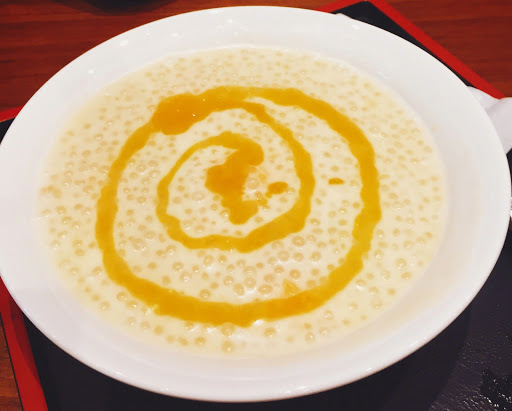 Nine Taiwanese Dessert House is located on Swanston Street, 5 minutes walk from Melbourne Central.